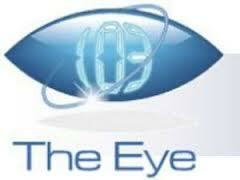 The Eye based on UK is one of the popular music station. The Eye station streaming music and programs both in air and online. 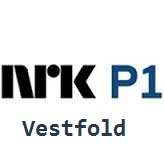 Originally it is a Various radio channel plays around the clock 24 hours live online. 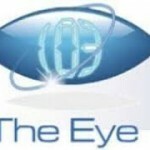 The Eye also operate various musical programs consistently for the people of all ages. Besides all of these programs its strength is the listeners participation and feedback through online.